We provide retail automotive financing to franchised dealerships. Our innovative program helps customers with less-than-perfect credit get a fresh start. We specialize in working with people with open and discharged Chapter 7 or 13 bankruptcies. your customers can get back on the road. 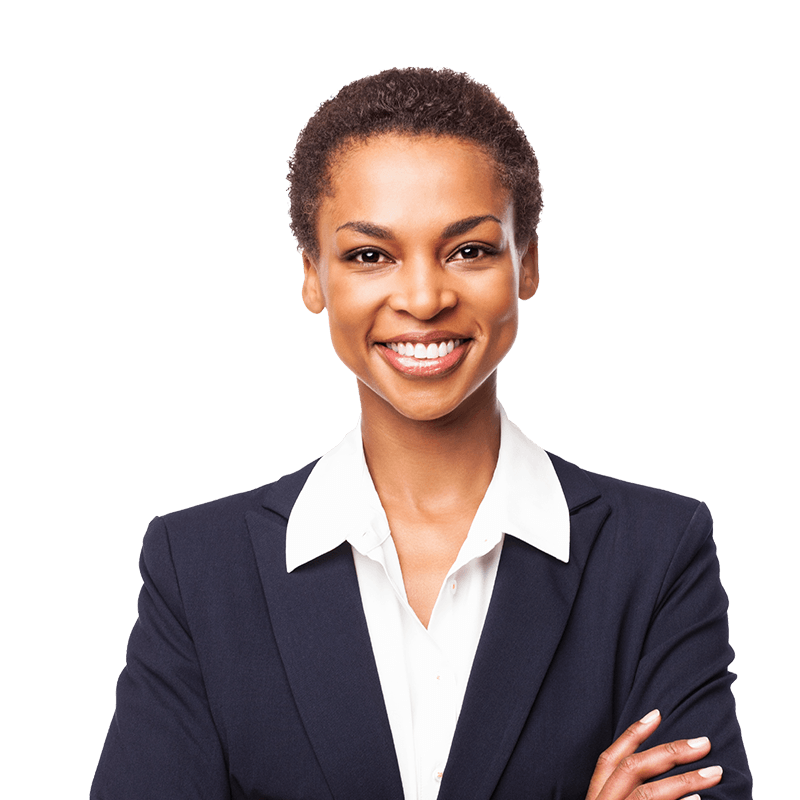 We bring a highly experienced team of credit analysts to the table. They personally assess every customer’s full history instead of relying on a computer-generated risk score. We’re proud to offer innovative programs, personal service, flexible terms, and no down-payment requirements. So when you find the perfect car for a customer, we’ll make sure they have a great experience with financing that fits. What are your credit niches? We’re a subprime lender that specializes in working with open Chapter 7 and Chapter 13 bankruptcies. Does Avid Acceptance work with independent dealerships? We primarily work with franchised dealerships, with some exceptions. We’re not credit score-driven and have no minimum FICO score requirement or down payment requirement. We give every application a fair shake, making sure it’s personally reviewed by an experienced account officer who can make a proper assessment. How long do you take to fund accounts? We work lightning-fast and offer great turnaround times. We’re able to fund most accounts within 24 hours—we don’t want to keep you or your customers waiting. What makes you different from other subprime lenders? Just click on the sign-up form below or call us at 888-777-9190. Download the Avid Dealer Agreement. Car-buying is a personal, face-to-face transaction, and we match that level of personal service with the way we approach financing. We don’t draw things out—we get you answers and numbers so you can take care of prospective buyers. What’s good for the customer is good for you—and for us too. We embrace every transaction with a team ethic, focused on fostering an excellent outcome for the dealer, buyer, and lender. Avid Acceptance is my go to bank for open bankruptcies. I have been the Special Finance Manager for several years and it is a pleasure to work with the team from Avid. If you are having problems with lenders sending deals back to you and chasing down additional stips, you owe it to yourself to call Avid and see what they can do for you. Avid Acceptance is a great lending partner for our customers with bankruptcies! They provide the fastest funding — it’s a win for the dealer and the customer. It has been 4 years since we started working with Avid Acceptance and it truly has been nothing but outstanding. It has always been their number one priority keeping our customers happy. They have the best funding of any Special Finance bank we have ever worked with. Our relationship with Avid is extremely important to us and is a key part to our business model and our success. We thank Avid for all they’ve done and look forward to what the future may hold for Avid and Sill-Terhar Motors! Over the years Avid Acceptance has helped our business run smoothly and has led to a respectful business relationship between our companies. Each representative is professional and works efficiently. We are extremely satisfied with their services and will continue to do business with them in the future. Let us facilitate a great experience. Just enter your contact information. We’ll send you creditor information, printable sales resources, and contact info for an Avid Acceptance representative you can call anytime.